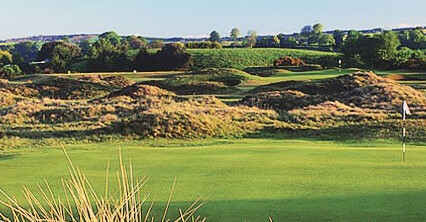 While Carnoustie is rightly famous for its testing Championship course, mention should also be made of the Burnside and Buddon Links courses which occupy the linksland beside it. 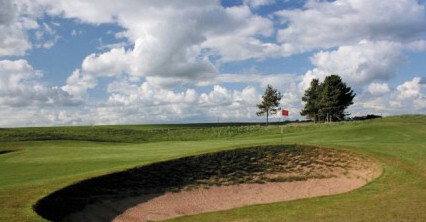 Of the two, the Burnside is unquestionably the better known as it has previously been used as qualifying venue for the Open. 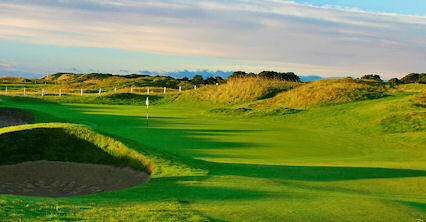 It is a genuine links course that is both testing and fun to play. 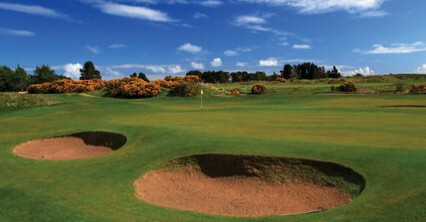 The fairways are narrow and corrugated bordered by heather, rough whins and the strategically placed pot bunkers that are a trademark of all three Carnoustie layouts. 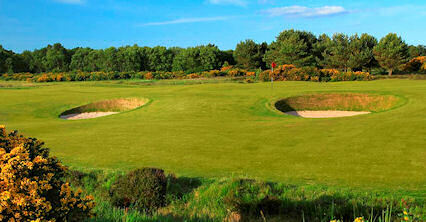 The greens are generally small, sloping and difficult to hold, particularly in dry summer conditions. Add to this the seemingly ever-present Carnoustie breezes and you have a course that plays harder than the scorecard suggests. Twelve miles north of Dundee. 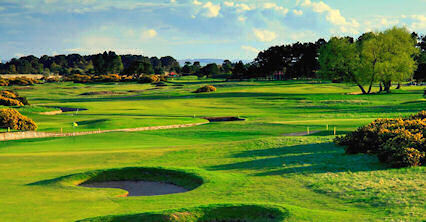 In the centre of Carnoustie, follow the signs for beaches and golf courses.